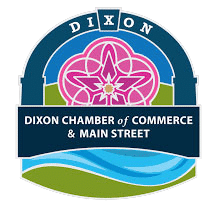 Noting a need of professional private ambulance service in Dixon, Kevin Rogers and his father the late James Rogers bought their first unit and Advance EMS of Dixon, Inc. began service to the area on February 1, 1983. There has been no interruption in service since that time. Each year our business has grown as necessary and more units and employees have been added. In 1985 we went Paramedic with 24 hour full coverage. Our staff is updated on the latest procedures through our monthly continuing education program and educational classes at surrounding hospitals. We take a lot of pride in being able to provide professional pre-hospital services to Dixon and the surrounding areas. As a company we are committed to operate in an honest and professional manner in every phase of our business. 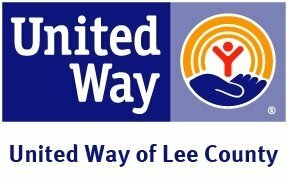 We consider first the patients we serve, the medical community, our employees, our community, and the communities we serve. 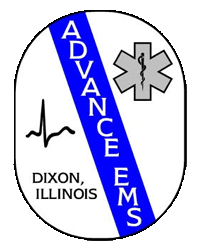 © 2018 Advance EMS of Dixon Inc.